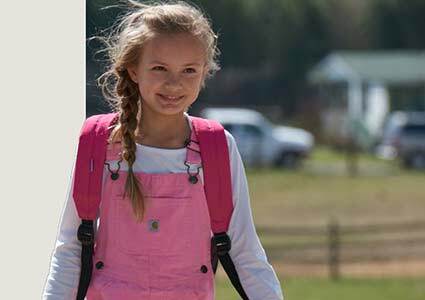 Dungarees aims to offer the best selection of first-rate brands possible. While that means we may carry fewer names than other retailers, it ensures that the products we sell won’t fail the hardworking customers we serve. Plain and simple, if we wouldn’t use these products in our everyday lives, then we won’t sell them to you either. Take a moment to learn about the rugged and innovative brands we are proud to carry. Ariat was founded on technology and innovation - with the goal of making the highest-quality footwear and apparel. Bates boots are popular with public safety and military personnel looking for high performance, long lasting footwear. 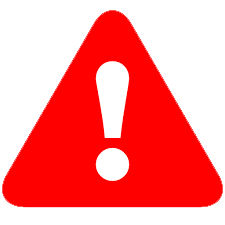 They are the largest supplier of footwear to the US Department of Defense. Bogs' mission is to provide the most comfortable footwear for the most uncomfortable conditions in the world. Much like their footwear, Bogs doesn't take shortcuts or cut corners. 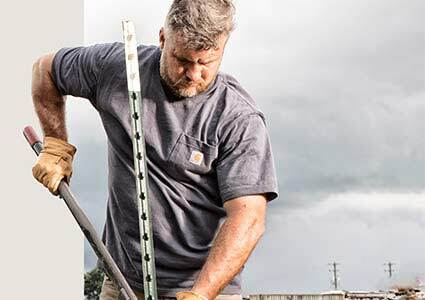 For over 125 years, Carhartt has created and manufactured premium work clothing known for exceptional durability, comfort, quality of construction and fit that you can feel in the fabrics and see in the performance. Gear made by the construction giant CAT is forged by work and driven by life. Their innovative products have been around for over 90 years and can be found all around the world. Danner designs and manufactures a complete line of hiking, hunting, uniform, work and lifestyle boots. They're known for their unrelenting commitment to quality and innovation. A pioneer in the tool industry, DeWALT boots offer the same durability and innovation you've come to expect from the brand. 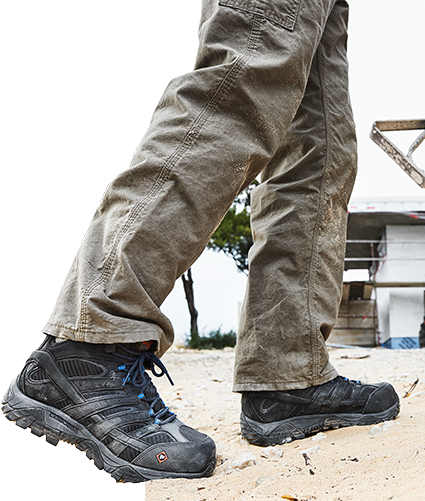 Like their tools, DeWALT work boots, work shoes and safety footwear keep you going all day long! Filson stands for the highest quality and most durable accessories available, evident by the lifetime guarantee they put on their goods. Justin Boots have been handcrafting western style boots using only the best leathers and materials for over 130 years. Made with industry leading technology, you'll find comfortable, long lasting footwear with Justin Boots! Keen designs products that empower active lives outside and develops them with integrity. The designers and engineers in Keen's Innovation Lab love pushing boundaries and experimenting with new concepts. LaCrosse builds high quality, rugged footwear for people who need to get out earlier, go deeper and stay longer than the rest. They believe if you can't stay out all day, you might as well stay inside. Backpacker Magazine once named Merrell boots, "the most comfortable and functional boots in North America." That legacy has only grown with their innovative line of footwear. Muck understands the need for a durable boot in messy conditions. That's why every boot in their line is expected to deliver the same 100% waterproof quality and comfort as the next. 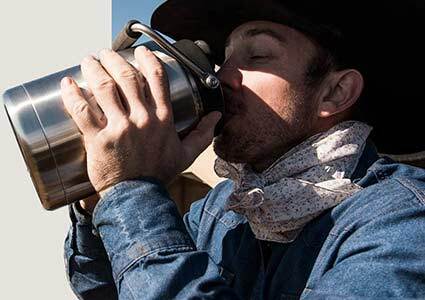 Chances are you've enjoyed a cup of joe from a Stanley thermos, whether you were on the job site or out in the wild. Stanley products stand for adventure, strength and durability. The Wolverine brand is the sturdy sole that helped shape a nation. They were born of work. Hard work. The kind of work it takes to build things that endure for generations. Yeti is the cooler of choice for outdoor enthusiasts, pros, tailgaters, and backyard barbecue kings. They're known for creating rugged and innovative coolers, drinkware, and accessories.